Claife View Lodge is an immaculately-presented lodge located on White Cross Bay in the Lake District. 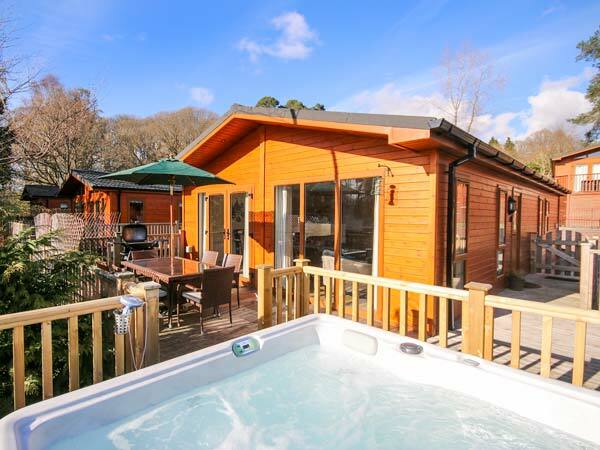 The lodge can sleep six people in three bedrooms, comprising a double with en-suite wet room, a twin and a 2'6" twin as well as a family bathroom. The lodge also contains an open plan living area with kitchen, dining area and sitting area with electric fire. 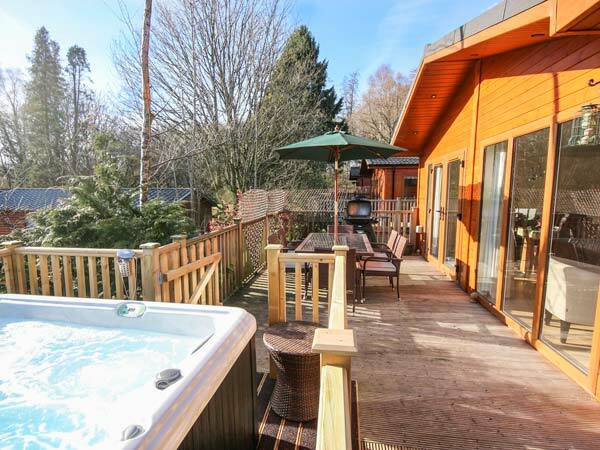 To the outside of the lodge is off road parking for two cars and a private decked area with furniture. Claife View Lodge offers fantastic on-site leisure facilities, with a restaurant, bar, indoor swimming pool, sauna and gym. There is also a play park and a multi-use games area making this an ideal base for everyone at any time of the year. All ground floor. Three bedrooms with TV: 1 x double with en-suite wet room with shower, basin and WC, 1 x twin, 1 x 2' 6" twin. Bathroom with bath, shower over, basin and WC. Open-plan living area with kitchen, dining area and sitting area with electric fire.